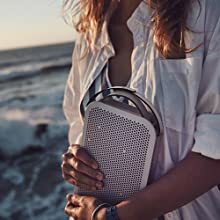 Firmly grounded in decades of design excellence, craftsmanship and product innovation from Bang & Olufsen, B&O PLAY interprets the same values for a new type of contemporary product aimed at design-conscious, active cosmopolitan music lovers. 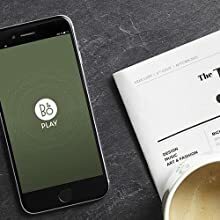 B&O PLAY transforms your listening experience with better sound and acoustic performance wherever you go with in-home music systems, portable speakers and headphones that integrate seamlessly into everyday life. 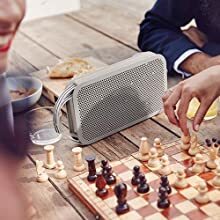 The powerful Beoplay A2 Active Portable Bluetooth Speaker features True360 sound, a smart charging USB-C cable, two canvas straps, up to 24 hours of battery life, and works with any wall charger. With Bang & Olufsen Signature Sound, this wireless speaker is designed to bring you music the way the artist intended – authentic and clean. 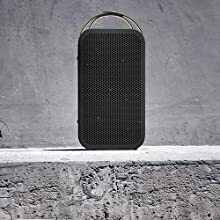 Connect two A2 Active portable speakers via the Beoplay App and play your music in stereo or in ambient sound. 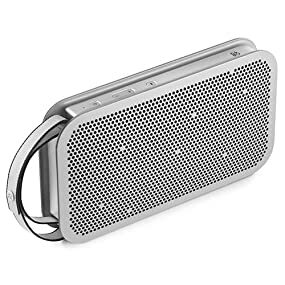 The drivers inside the Bluetooth speaker are dust and splash resistant –and the buttons and areas where the aluminum meets the polymer are sealed so dust and water can’t get in. The A2 Active is designed with Bang & Olufsen’s innovative True360 Sound Technology to send clear and powerful sound in every direction. 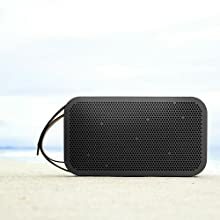 Let your music transform any moment with high quality sound dispersion wherever you place this portable Bluetooth speaker. 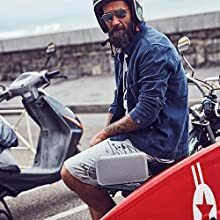 Designed for your active lifestyle, this portable Bluetooth speaker weighs just 2.4 lbs and comes with two interchangeable, durable handheld straps. 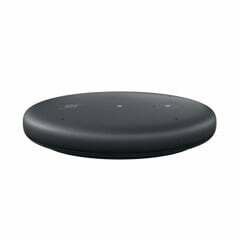 Dust and splash resistant drivers and seals around the control buttons protect your wireless speaker from moisture and debris while you’re on the move. A portable speaker shouldn’t weigh you down. The A2 Active is the ultimate lightweight travel companion for enjoying music on the go. No need to lug bulky chargers around with you either, the A2 Active’s smart charging USB-C cable can be used with any wall charger. 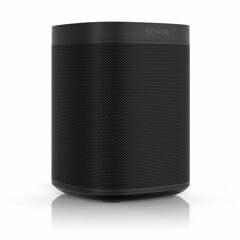 You don’t wear the same thing every day, so why should your wireless speaker? Switch up the look of your A2 Active with its interchangeable canvas straps. 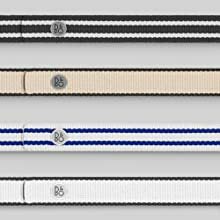 Each one comes with two subtle yet expressive coordinating handheld straps so you can customize your look along with your playlists. 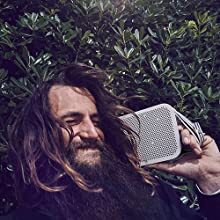 This portable speaker is designed to keep the music going with a built-in lithium-ion battery that offers up to 24 hours of playback on a single charge. If you manage to outlast the 24 hours, the included smart charging USB-C cable works universally. 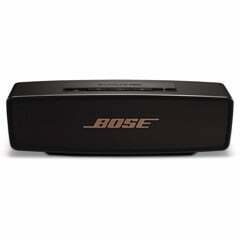 It may be lightweight and portable, but decades of sound experience have been packed into this wireless speaker. 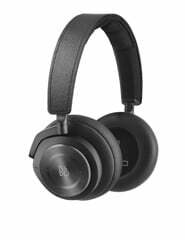 Proprietary sound processing delivers the superior audio performance listeners have come to expect from Bang & Olufsen. The result is big sound with a small footprint. The A2 Active offers omni-directional sound on its own, but you can take it further by connecting two A2s through the Beoplay App for a serious stereo or ambient sound experience. 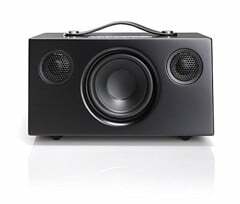 With this powerful Bluetooth speaker’s ability to remember up to eight users, multiple DJs can get in on the fun. Music is meant to be social. 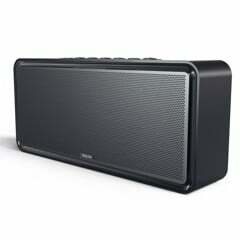 With its lightweight portable design and impressive sound quality, this wireless speaker can accompany you anywhere. Raise morale at the office with a peppy playlist or set the mood for a romantic picnic in the park, the possibilities are endless.